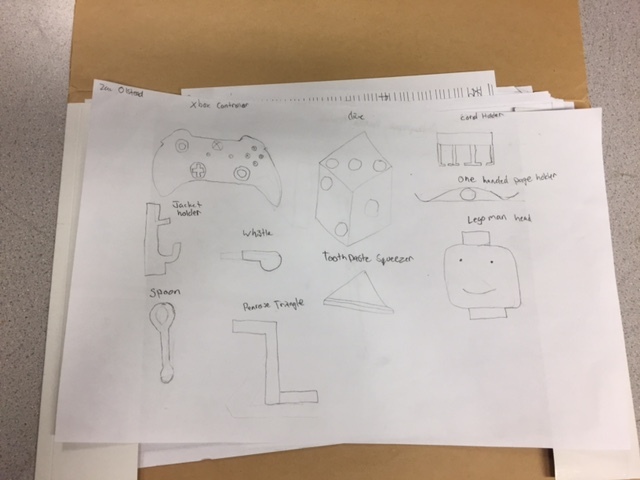 In this project we had to draw at least 10 drawings. 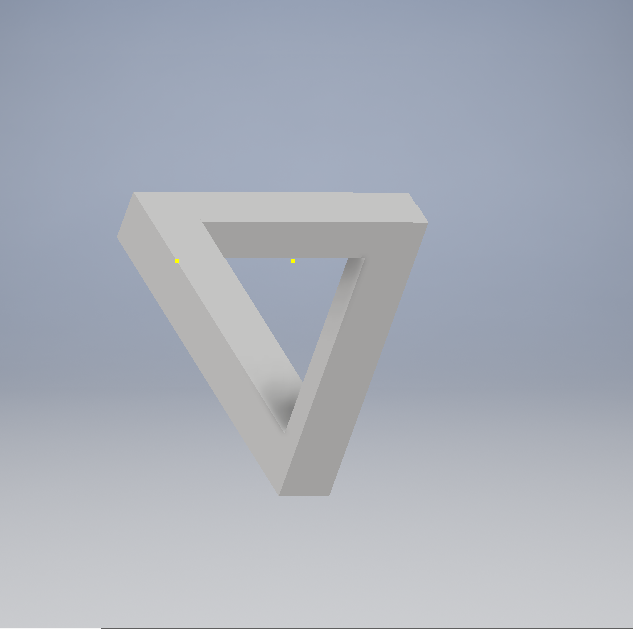 Then we would choose one of them and make that on the Inventor to 3-D print. 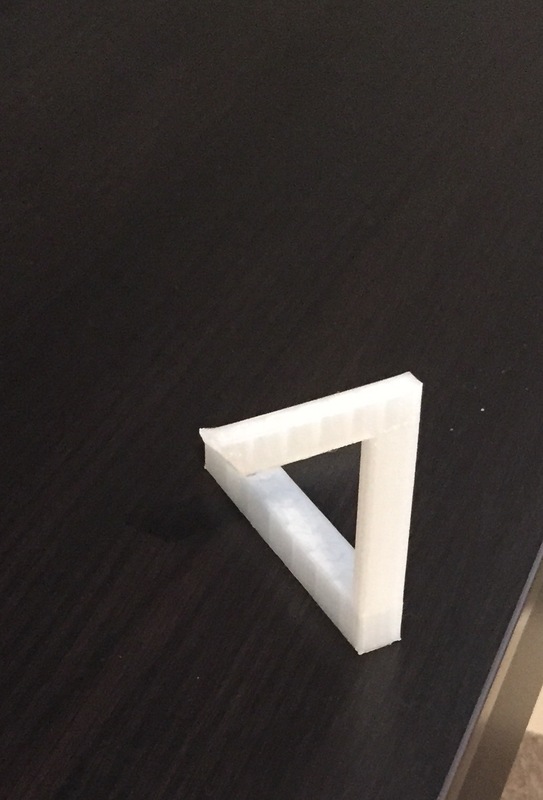 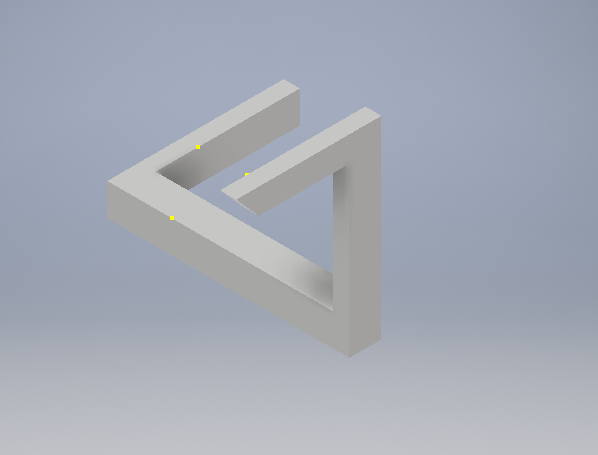 I chose a Penrose triangle which is a illusion. 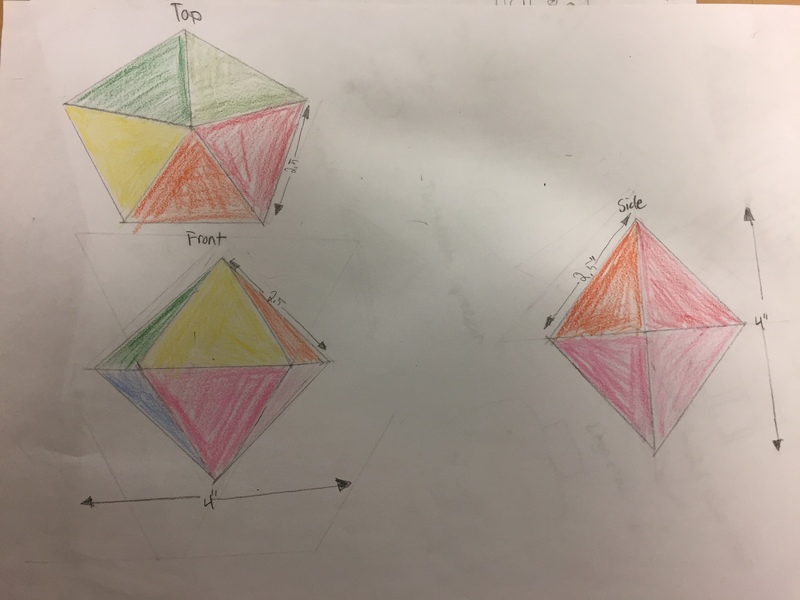 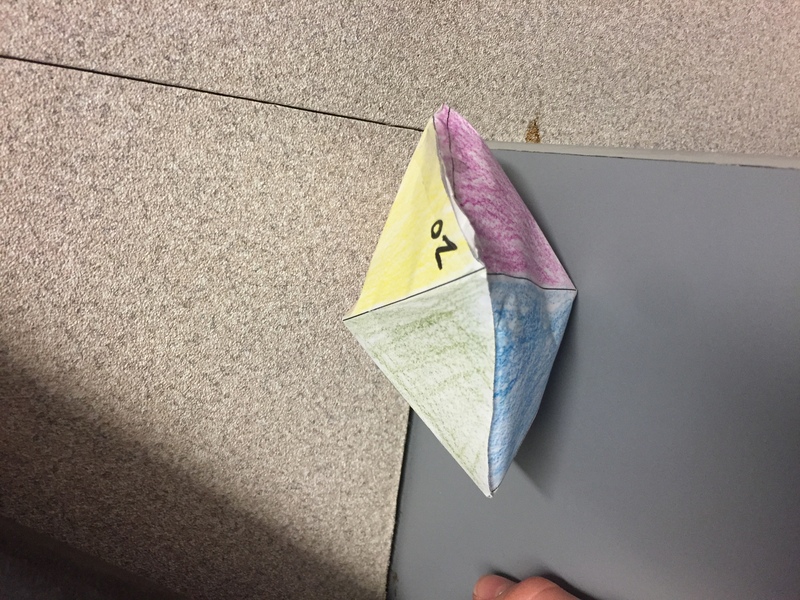 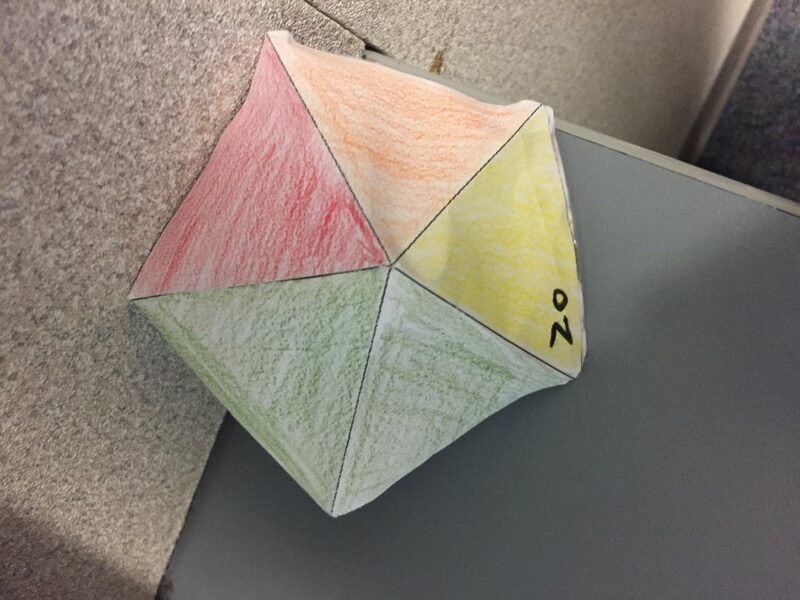 In this project we had to find a shape and fold it into its shape. 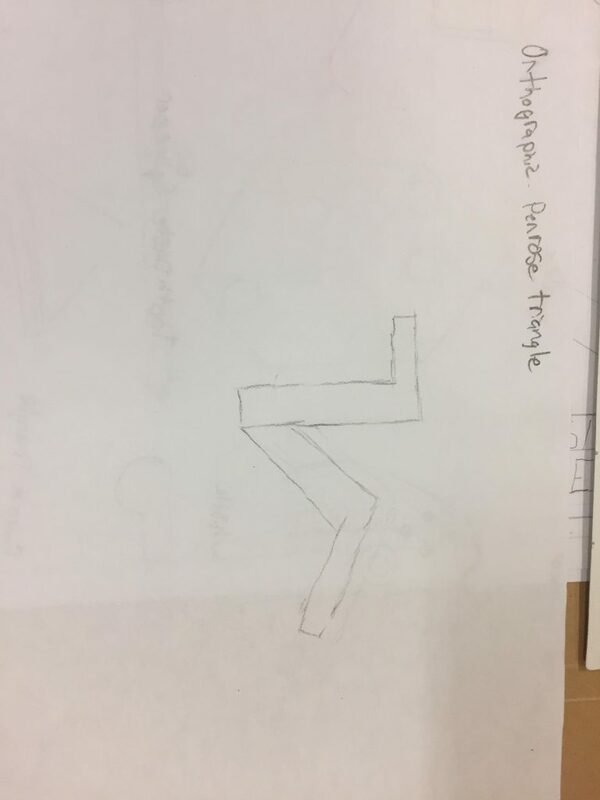 From there we had to make orthographic drawings showing all sides. 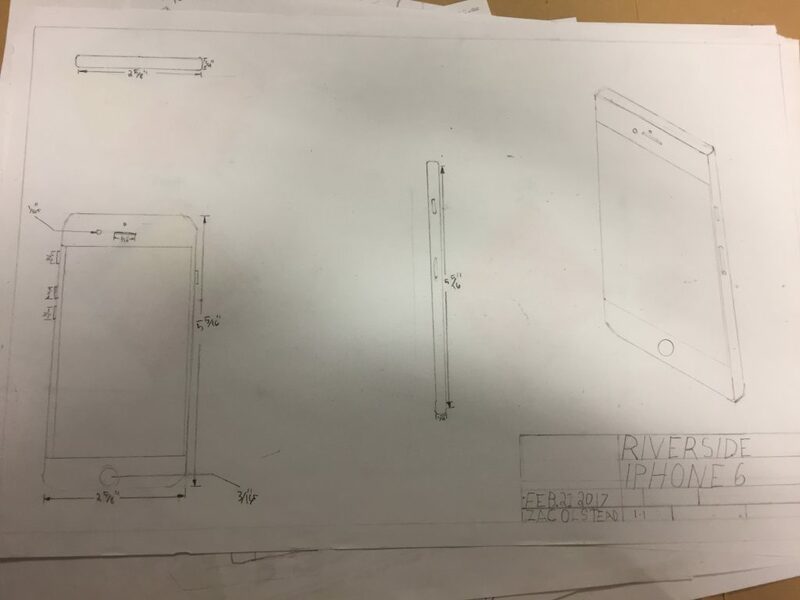 Finally we did another orthographic drawing but this time of a cell phone, showing all sides and an isometric view.